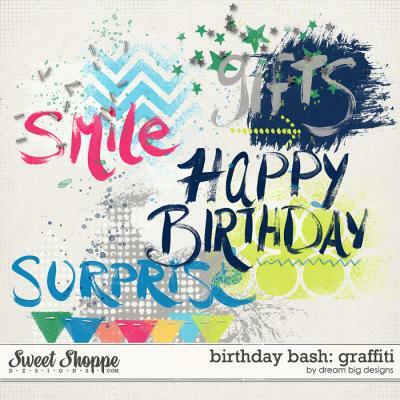 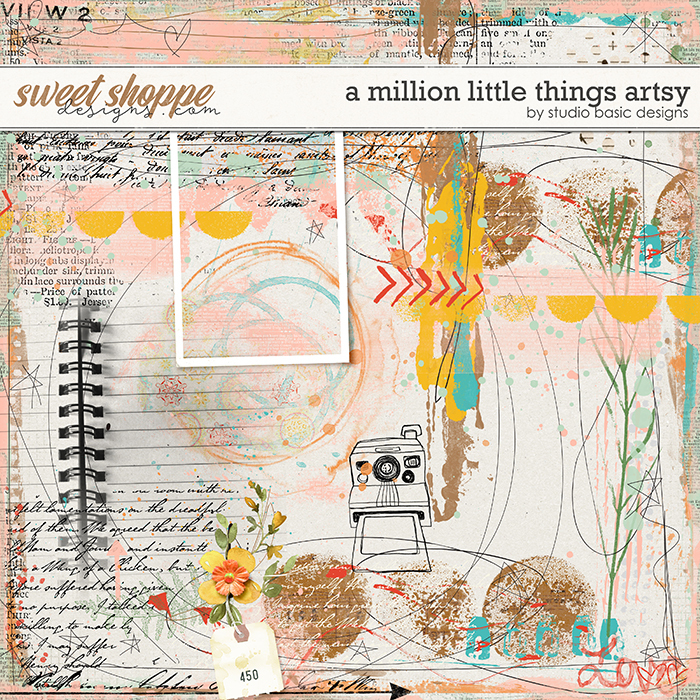 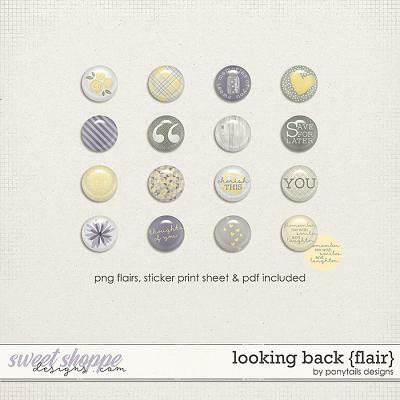 ‘A Million Little Things Artsy’ is a delectable collection of signature mixed media brushes by Studio Basic Designs, created to perfectly coordinate and complement her digital scrapbooking kit ‘A Million Little Things’: perfect for any occasion, this lovely kit invites you to scrap and journal all those moments shared, quirks you find irresistible and everyday events that make life together sweet, loving and just a little magical! 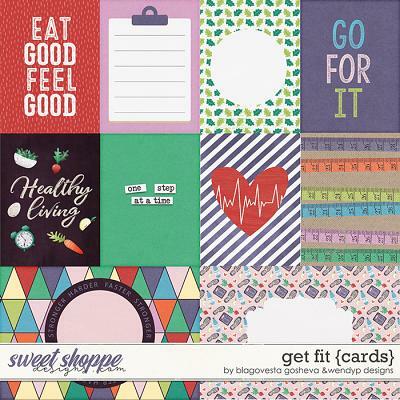 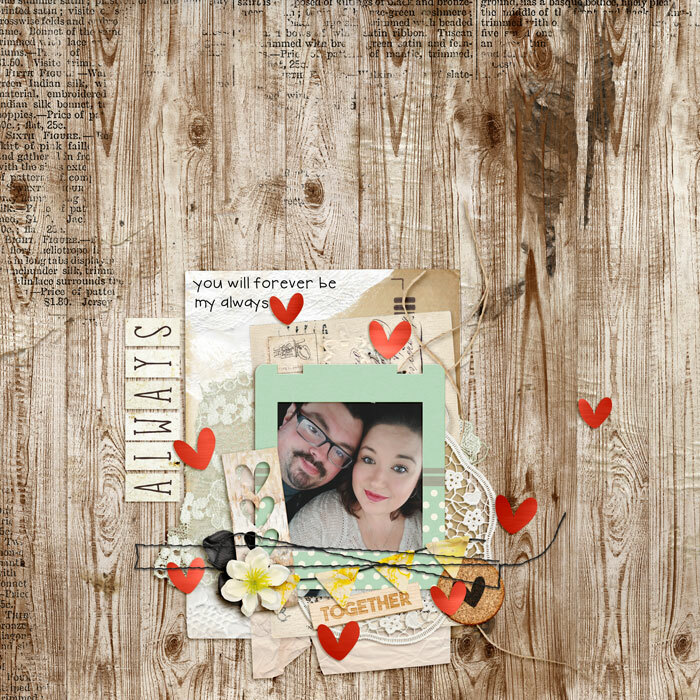 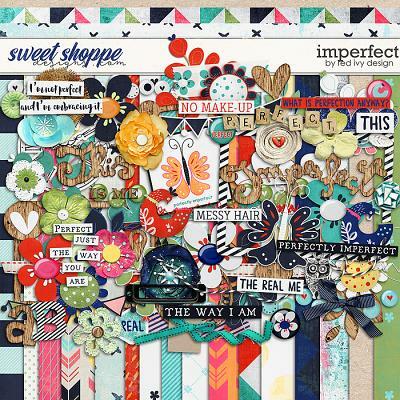 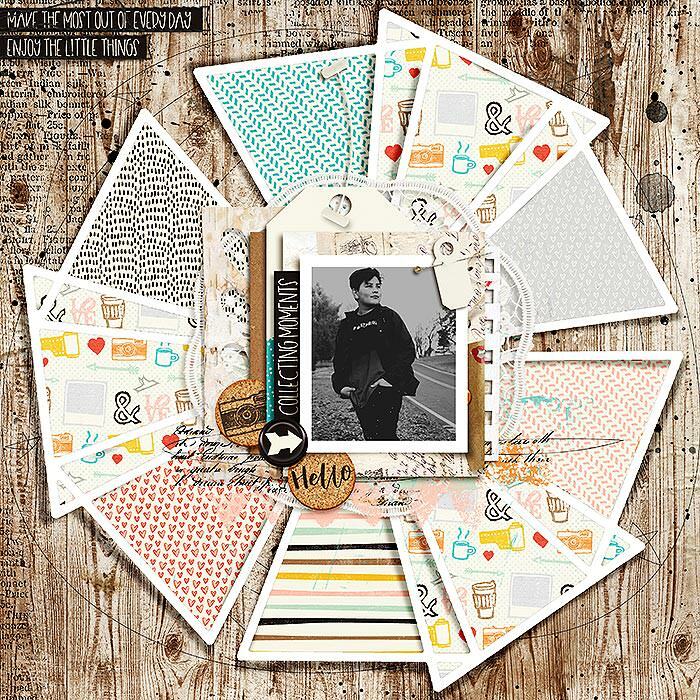 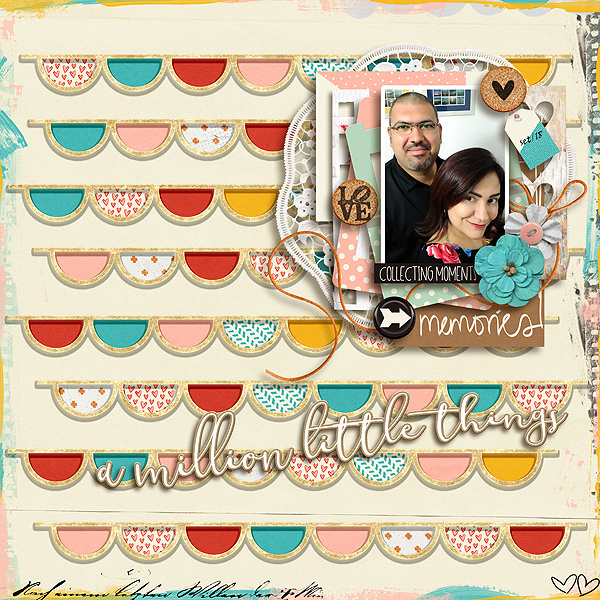 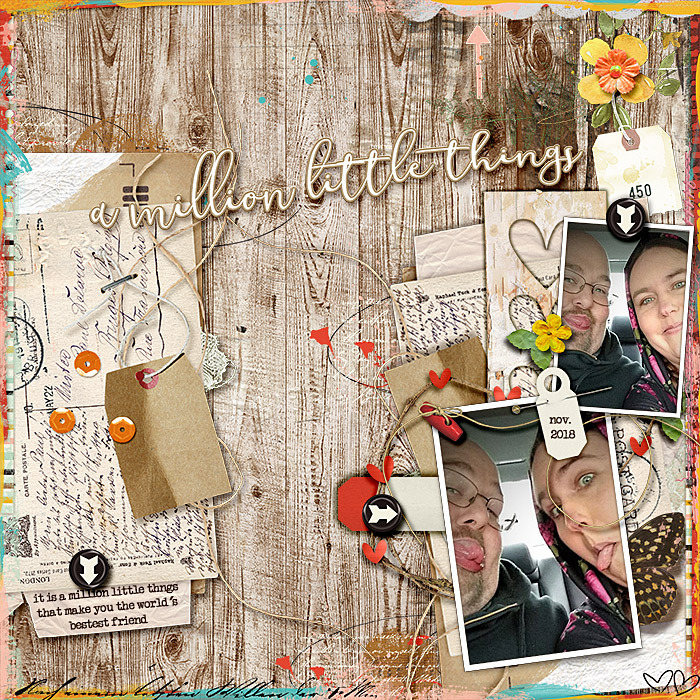 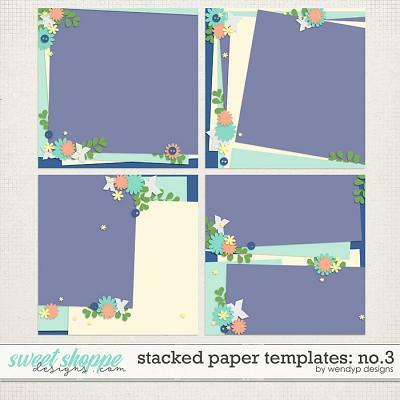 ‘A Million Little Things Artsy’ contains a grand total of 19 elements, including page borders, overlays and stamps. 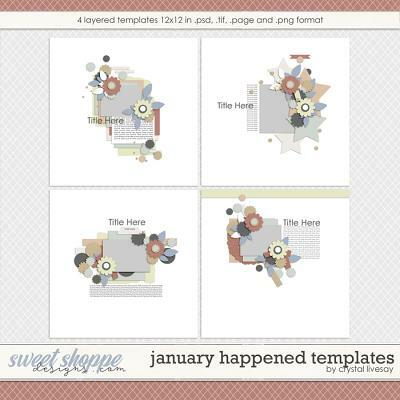 Each ready to add panache to your pages and saved as individual .png files.